A Big part of Magicality is getting in tune with your inner child to attract the life of your dreams. When you were young, probably one of your favorite things to do was to play make believe. 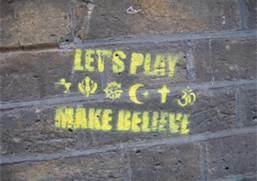 You would sometimes dress up or get your toys to help you interact in this game of make believe as you pretended to be whatever your heart’s desire. You would probably do this for hours and sometimes your friends would get involved. This is something that is essential to do in manifesting your thoughts to come into your life. 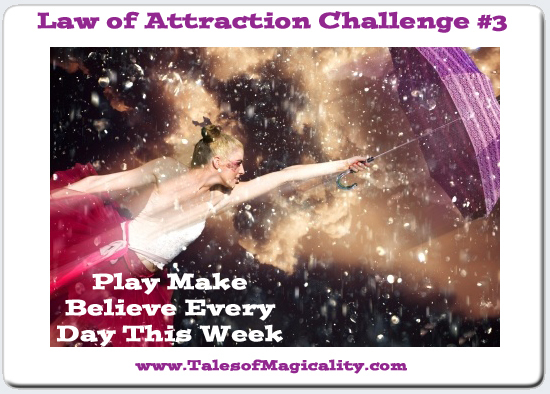 That is why this week’s challenge is to Play Make Believe Every Day This Week. We challenge you to harness your inner child and to pretend you already have what you want. Think of one thing that you really want to attract into your life and start pretending you already have it. Maybe get your family or loved ones involved in your play. You did it when you were younger, so why not do it now? Talk about it as if it is already here. Feel what it feels like to have this right now. 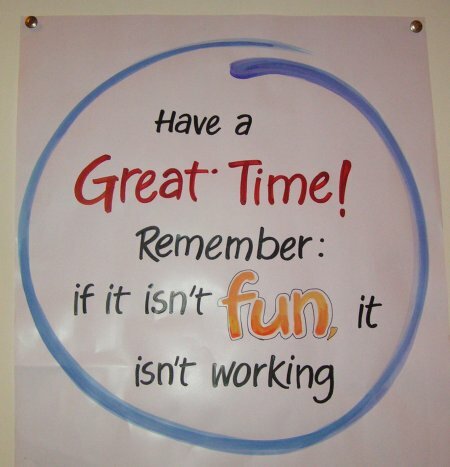 Most importantly: HAVE FUN!! This whole process should be enjoyable and cause you more feelings of love, gratitude and happiness. Decide to dedicate 15 minutes a day to this process this week. The great feelings you will have from performing this exercise will draw more feelings of positivity right to you.